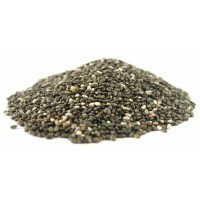 Shelled hemp seeds contain a wide range of nutrients and have a creamy texture and slightly nutty flavour. 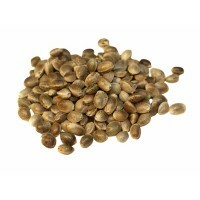 Certified Organic and Raw Shelled Hemp Seeds. 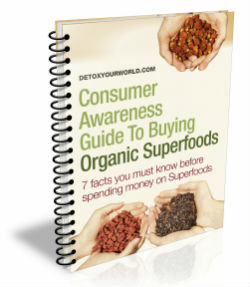 They contain an impressive selection of nutrients, including vegetable protein, vitamin E, minerals (magnesium, potassium, calcium, iron, manganese, zinc, copper, platinum, phosphorus, sulphur, boron, nickel, germanium, tin, iodine, chromium, silver and lithium), every essential amino acid, trace elements, enzymes and lecithin, alpha, beta and gamma globulin, the fatty acid, GLA, and chlorophyll, yet are pleasingly free from gluten, making them perfectly suitable for those following a gluten free diet. Are certified organic by "Organic Farmers & Growers", the leading organic certification organisation in Great Britain. 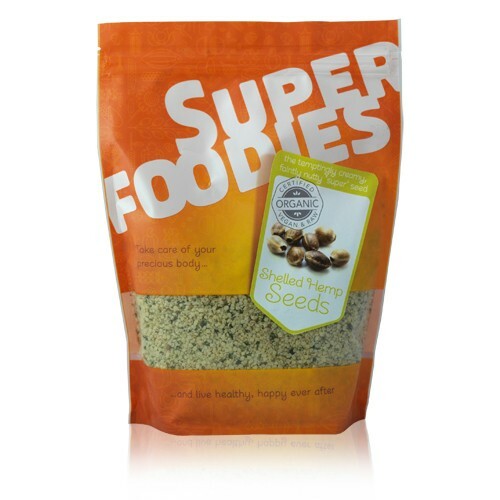 Shelled hemp seeds boast a rich, creamy texture and a slightly nutty flavour, making them a perfect base for smoothies, shakes and protein drinks. This delicious recipe requires minimal preparation - first cut the carrot and red pepper into thin strips and place into a large salad bowl. Next de-stone and dice the avocado, quarter the cherry tomatoes, and add these, along with the corn, olives and shelled hemp seeds, into the bowl. Now gently toss all of the ingredients together. To assemble your tacos, place a leaf of romaine lettuce onto a plate and fill with the vegetable mix. Squeeze over a little lemon or lime juice to release all of those yummy flavours, top with crunchy cacao nibs for added bite, and dig straight in! Shelled hemp seeds contain only a tiny amount of THC (< than 1%), the psychoactive ingredient found in marijuana in much larger quantities. 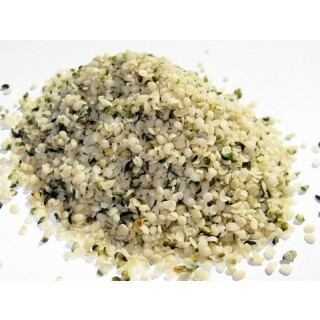 Shelled hemp seeds are also used to make hemp protein powder and hemp butter. Hemp is used in the manufacture of textiles and paper – in fact, some of the world's most famous historical works are written on hemp paper. Shelled hemp seeds come from the hemp plant - one of the oldest plants on our planet, which belongs to the mulberry family and is believed to have originated in Central Asia. It has been harnessed by a variety of cultures (including ancient Indians, Mesopotamians, Sumerians, Persians, Egyptians and indigenous tribes of Central America) for an assortment of uses since the Stone Age. The hemp plant on which hemp seeds grow, is also known as industrial hemp, and unlike marijuana, has virtually no psychoactive effects. Indeed, hemp seeds contain only a tiny amount of THC (< than 1%), the psychoactive ingredient found in marijuana in much larger quantities (15-20%). 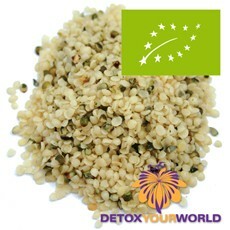 Do not buy shelled hemp seeds if you have an allergy to THC. Always read the information on the packaging before choosing to eat shelled hemp seeds. Packaged in an area where nuts are processed. Stir into shakes, smoothies and protein drinks. Scatter over soups and salads. 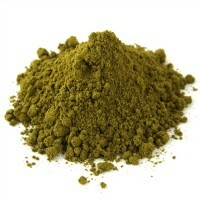 Grind and use to prepare gluten-free cakes, bread or hemp milk. 1 to 3 tablespoons (5 to 15 grams) daily. 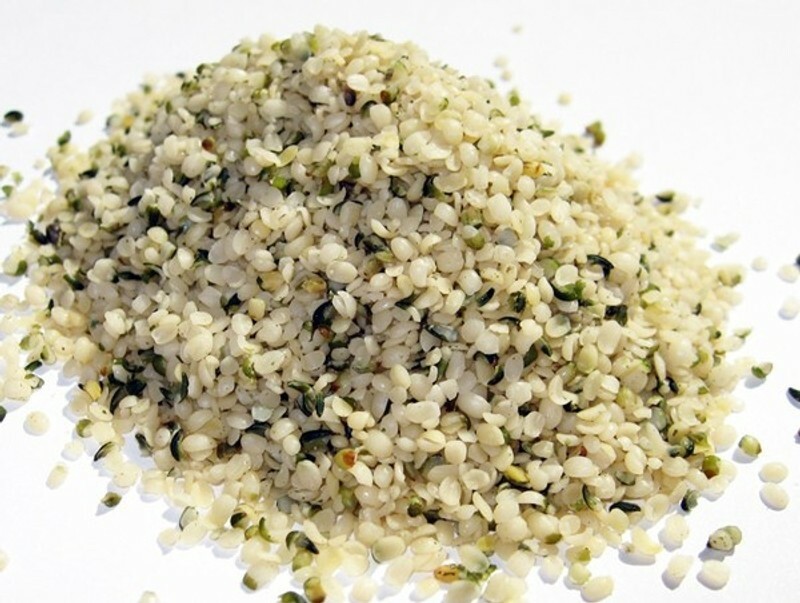 As hemp seeds absorb a large amount of liquid, it’s important to drink plenty of fluids. Consult your doctor before you buy shelled hemp seeds, especially if you are taking blood-thinning medication as hemp seed can lower blood platelet production, which in turn may trigger bleeding.